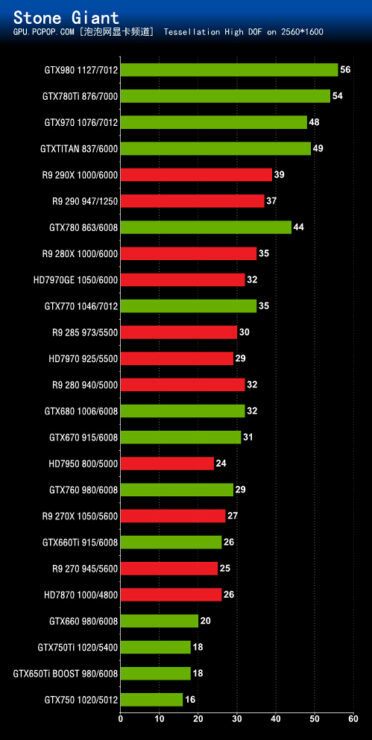 [Update]: Even more performance numbers along with official slides from the press deck have been posted by PCPOP (Via Videocardz). You can see them at the bottom of this post with some nifty details. We will cover the features in full details in a bit to see how Maxwell actually works out. 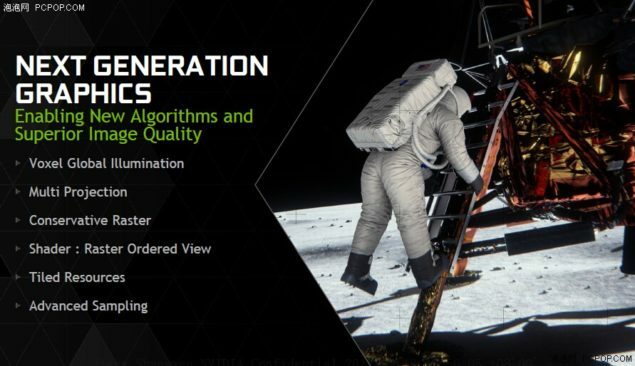 This first performance review of NVIDIA’s Maxwell based GeForce GTX 980 and GeForce GTX 970 graphics cards have been leaked. 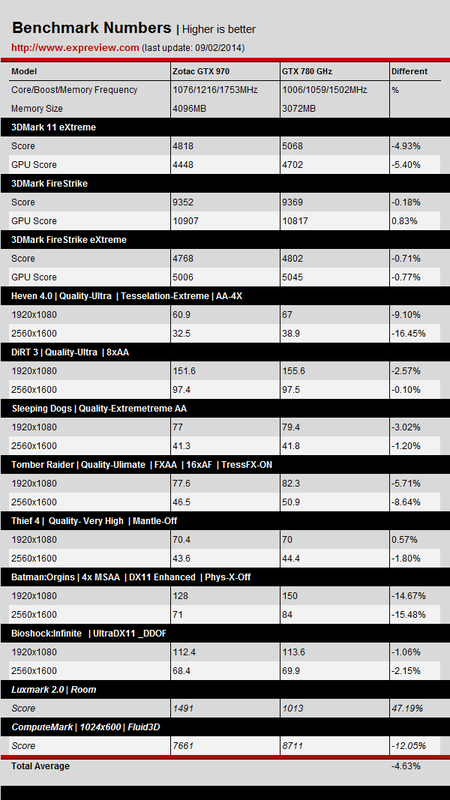 The review was leaked over at Expreview however it has since been removed but we were able to grab most of the performance slides to show you the performance comparisons between NVIDIA’s new and improved Maxwell core architecture versus GK110 and Hawaii. 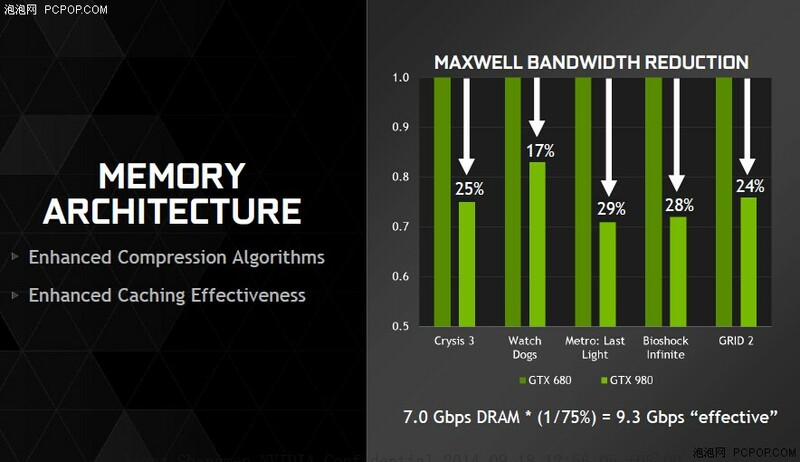 The NVIDIA GeForce GTX 980 is the flagship GeForce 900 series offering and the fastest Maxwell card to launch in the market. 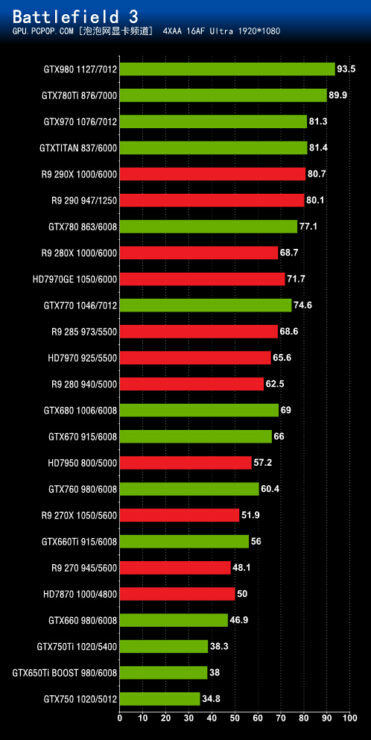 From top to bottom, the GeForce GTX 980 is a well built card featuring better performance, low power consumption and several new gaming and architecture side enhancements. 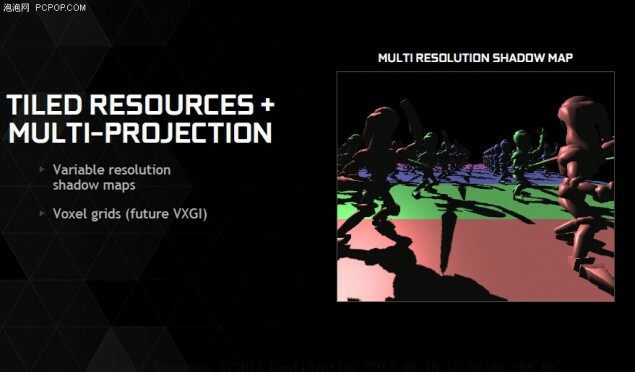 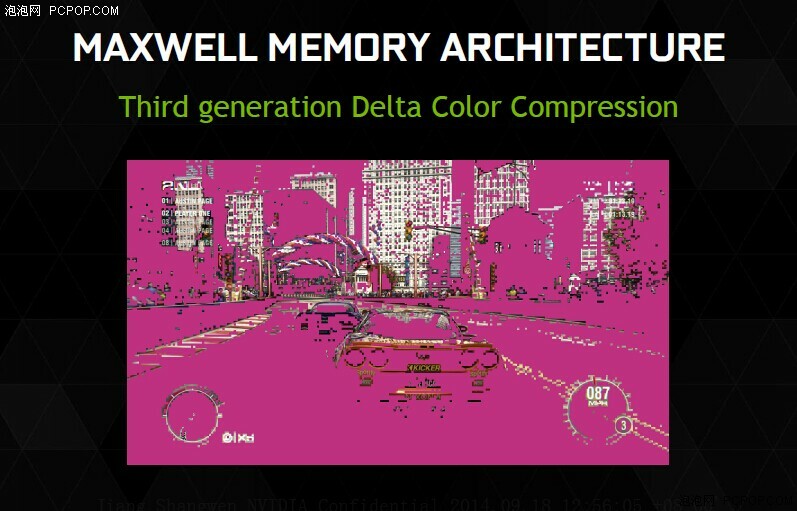 The NVIDIA GeForce GTX 980 include 2048 CUDA Cores, 128 TMUs, 64 ROPs. The core clock is maintained at 1126 MHz core and 1216 MHz boost while the memory is clocked in at 7 GHz effective clock which results in 224 GB/s bandwidth. 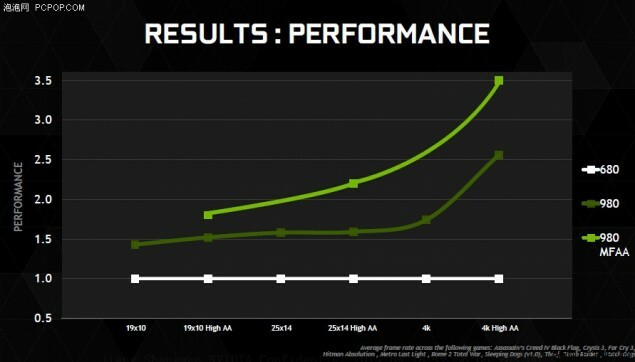 The TDP of the card is set at 165W while the power is fed through dual 6-Pin power connectors. 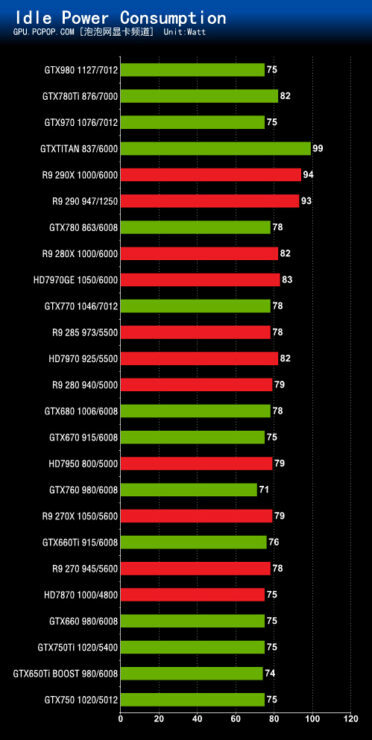 The GeForce GTX 980 is making use of an update revision of the NVTTM cooler introduced on the GeForce GTX Titan Black with a all black naming logo etched on the shroud near the I/O plate and a all black heatsink which can be spotted from the mirror cut out in the center of the shroud. The card obviously makes of vapor chamber which is cooler off by a blower fan. 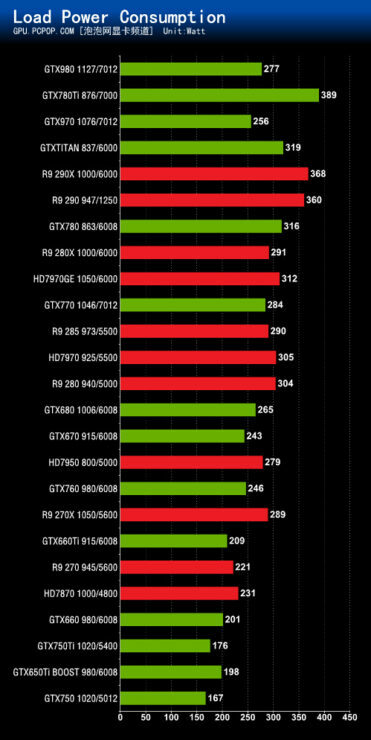 We were unable to find the Dual Axial fan design which NVIDIA had patented back a few months and was rumored to be a part of the new graphics card series but I expect the card even as it is will do a great job cooling the card considering it can dissipate heat of up to 275W while GeForce GTX 980 will have a maximum thermal dissipation power of just under 170W. 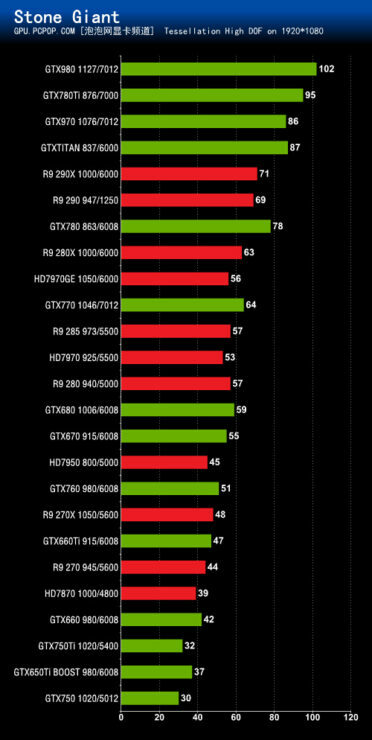 So that’s a ton of cooling being supplied to the core and we can expect massive overclocking headroom for a card which is already clocked past the 1216 MHz barrier. 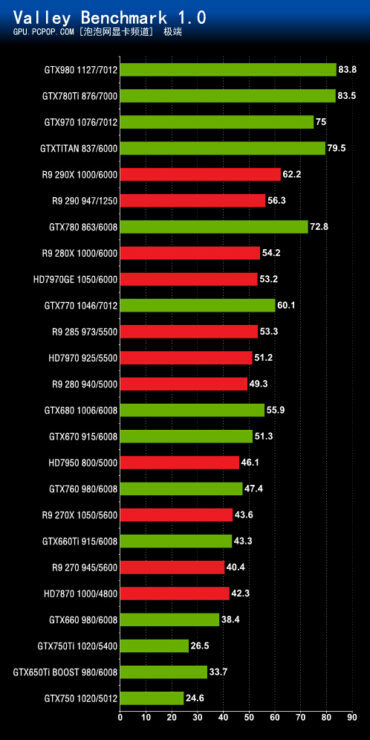 Back to the cooler design, the NVTTM does include some minor changes along the display ports isolating it inside the shroud entirely. One of the changes I like the most is the addition of the backplate which is carried over from the GeForce GTX Titan Z. 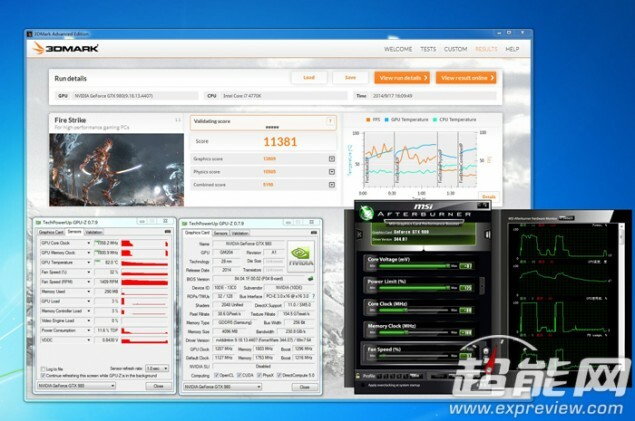 The card features two SLI Gold fingers which will allow 4-Way SLI Multi GPU functionality. 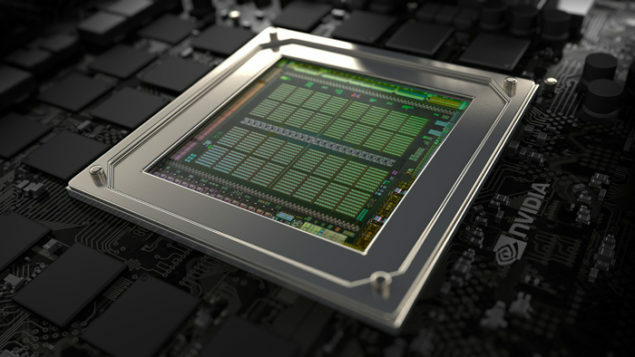 The GeForce GTX 980 is fed power through dual 6-Pin connectors and while there is space for an 8-Pin connector, NVIDIA will just feature two 6-Pin as a reference design leaving its AIB partners to do the rest in the form of custom designs. 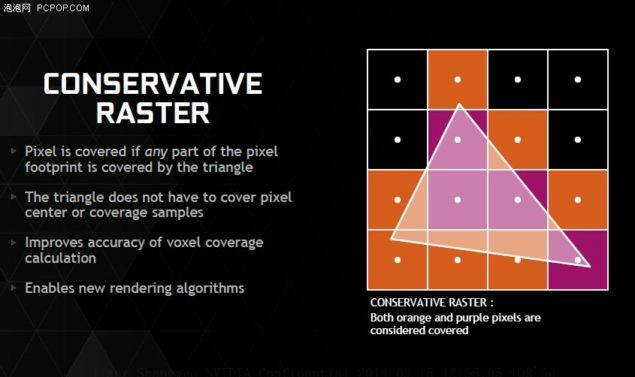 Display outputs include DVI, HDMI and three display ports which is one reason for the unusually large size of the display connector. 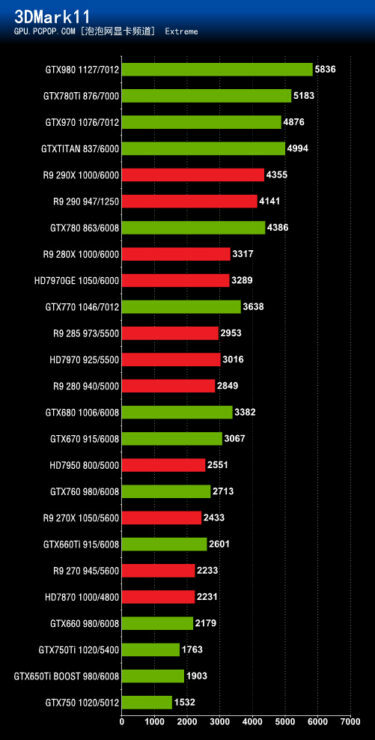 The bracket is also updated with a new layout since the cut outs for exhaust look similar to the ones featured on the GeForce GTX Titan Z. 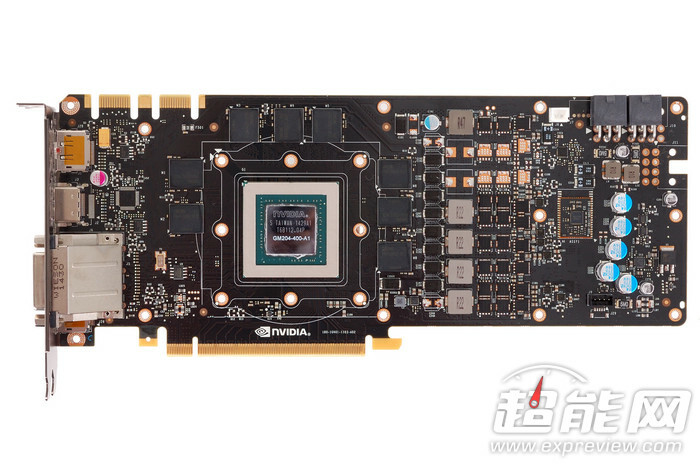 The PCB has been modified to a more brute design, NVIDIA can be seen using eight Samsung K4G41325FC-HC28 128M x 32. 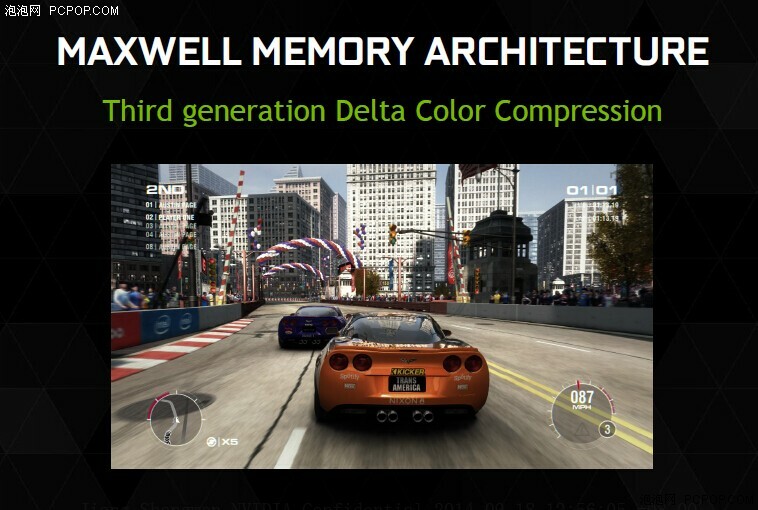 A total of eight of these modules have been featured which equate to 4 GB GDDR5 VRAM across a 256-bit bus. 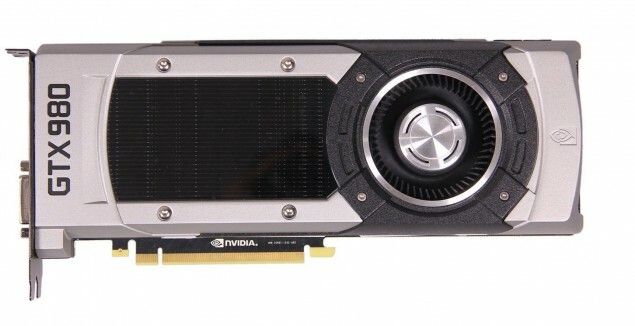 The voltage controller has been moved below the power connectors and the power delivery includes 5 Phases compared to 6 on the GeForce GTX 780 Ti. 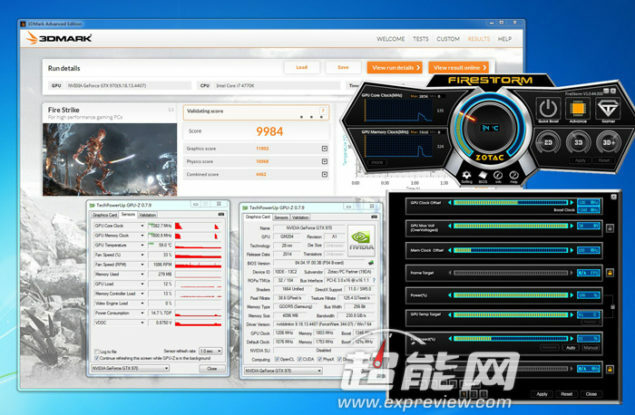 At the same time, we can see a large array of VRMs aside the chokes which will deliver unprecedented amount of overclocking performance even on the reference designs. The NVIDIA GeForce GTX 980 will retail at $549 US while non-reference models will retail at around $599 US pricing. 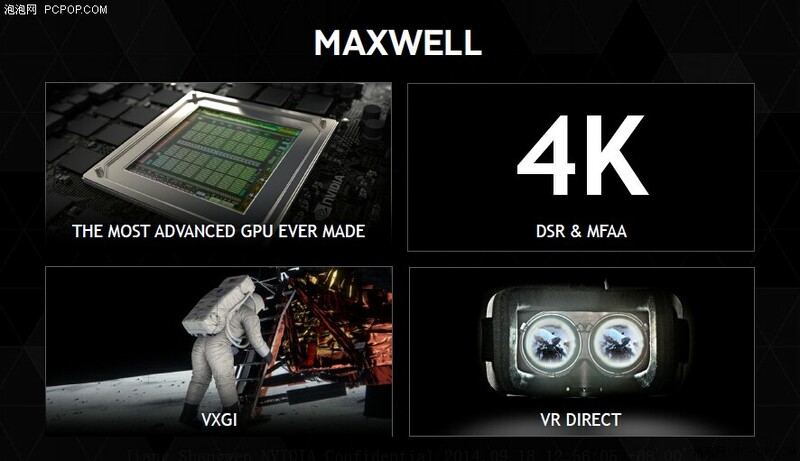 The NVIDIA GeForce GTX 970 is the most surprising part in the Maxwell lineup coming in at a price of just $329 US. 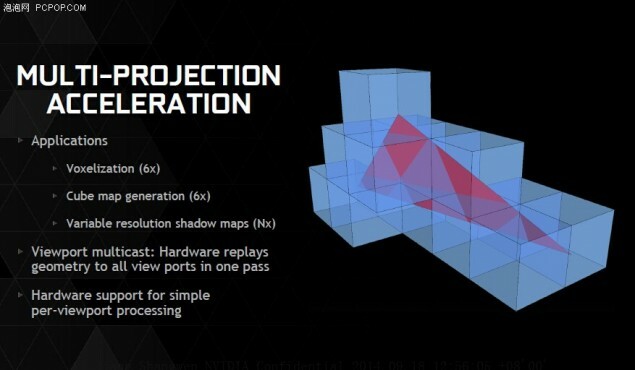 NVIDIA’s GeForce GX 970 features 13 SMM units placed in 4 GPC (Graphics Processing Clusters). 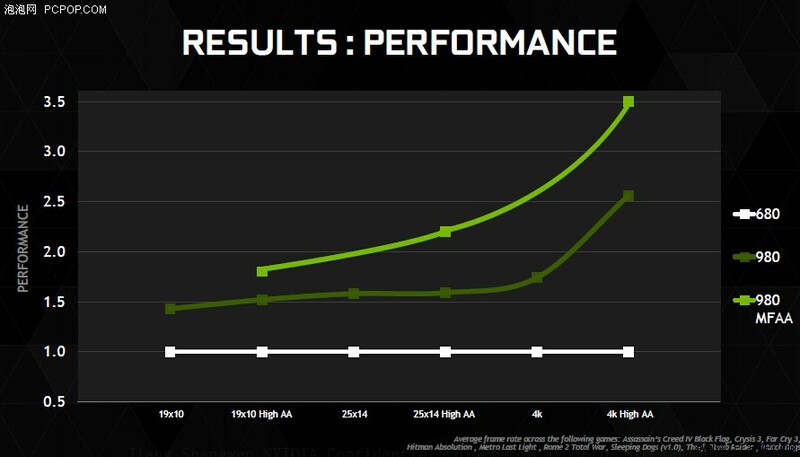 Since each SMM unit has 128 CUDA cores, 32 in each logic unit (32 x 4), the total number of CUDA cores equates to 1664 on the die. 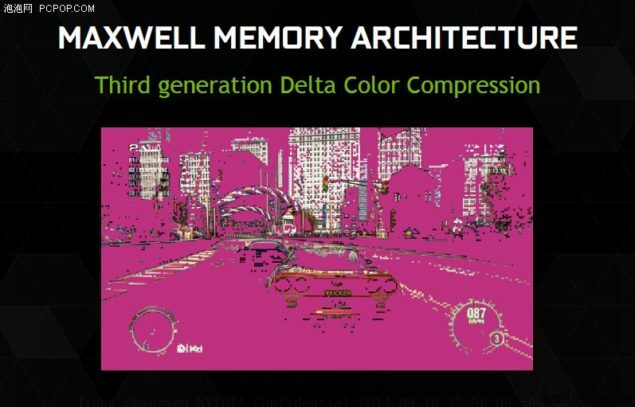 From the first generation Maxwell core architecture, we learned that a Maxwell SMM (Streaming Multiprocessor Maxwell) unit has 128 cores compared to 192 on the current generation Kepler SMX units. The specifications equate to a total of 1664 CUDA Cores, 104 TMUs and 64 ROPs. 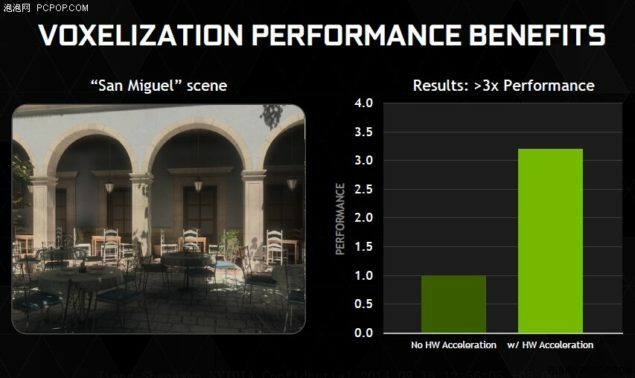 Along with that, we have a 4 GB GDDR5 memory running across a 256-Bit memory interface clocked at 1753 MHz (7.00 GHz Effective) which pumps out 224.4 GB/s bandwidth. 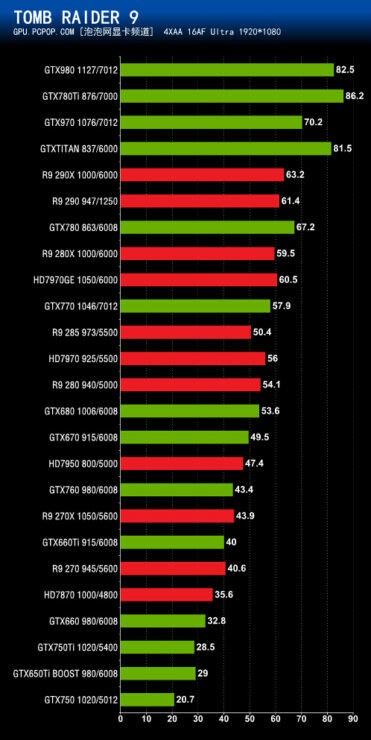 The core clock is maintained at 1051 MHz and 1178 MHz boost clock something which I was expecting if the cards were to be able to take on the GK110 core based graphics cards. 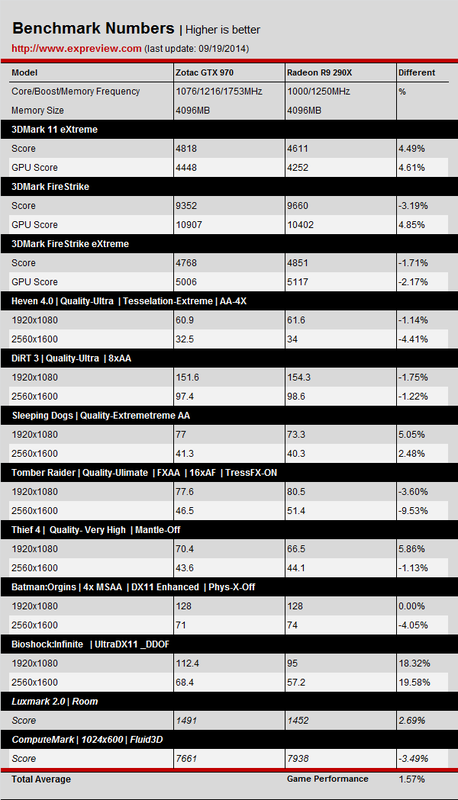 Lastly, we have the fill rate numbers which amount to 33.6 GPixels/s Pixel and 145.0 GTexels/s Texture fill rates. The GeForce GTX 970 will be available in both reference and non-reference variants at launch which will retail at a range of $329 to $349 US. 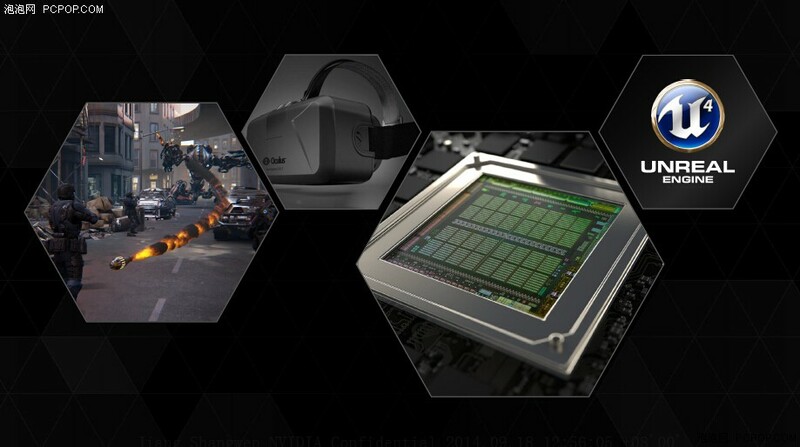 Display ports on the reference models will stick with the DVI, HDMI and three display ports. 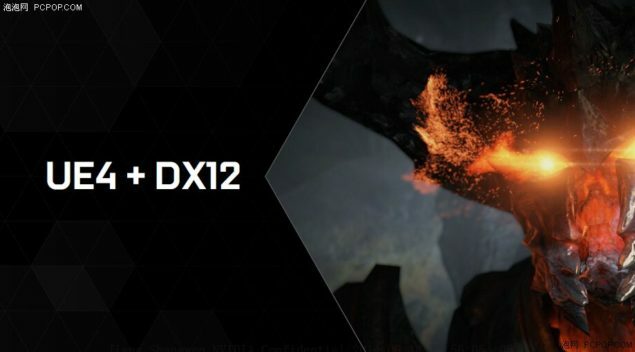 The card uses HDMI 2.0 technology and will be powered by dual 6-Pin connectors. AIB partners may offer different display output configurations but the cards would be fully compatible with G-Sync monitors. The reference NVIDIA GeForce GTX 980 was tested in several gaming and synthetic benchmarks which include 3DMark 11 Extreme, 3DMark Firestrike, Heaven 4.0, Dirt 3, Sleeping Dogs, Tomb Raider, Thief 4, Batman: Arkha Origins, Bioshock Infinite, LuxMark, ComputeMark. The GeForce GTX 980 on average turned out to be exactly 13.27% faster than the GeForce GTX 780 Ti at reference clocks while being 15.75% faster than the Radeon R9 290X. 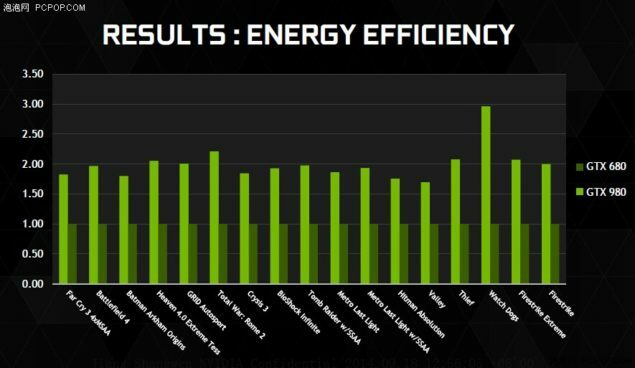 The compute mark result was 5% faster than Radeon R9 290X and -0.69% over the GTX 780 Ti. The most notable gain was in Luxmark where the GTX 980 turned out to be 65.36% faster than the GTX 780 Ti. The overclocked ZOTAC GeForce GTX 970 was tested in several gaming and synthetic benchmarks which include 3DMark 11 Extreme, 3DMark Firestrike, Heaven 4.0, Dirt 3, Sleeping Dogs, Tomb Raider, Thief 4, Batman: Arkha Origins, Bioshock Infinite, LuxMark, ComputeMark. 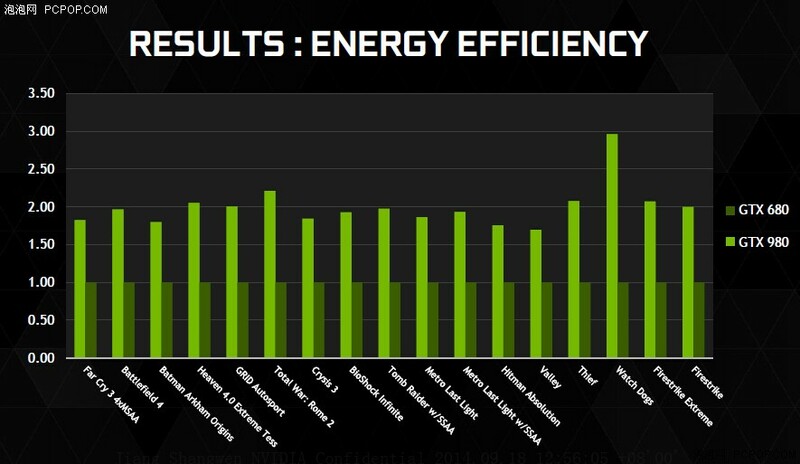 The card was 4.63% slower than a overclocked GHz edition GeForce GTX 780 while being 1.57% faster than the Radeon R9 290X. 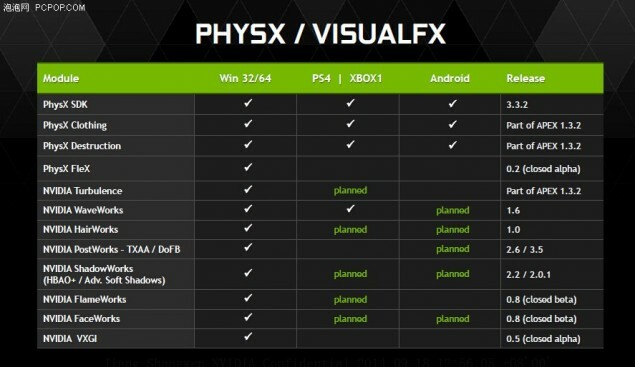 Another slide which was removed showed a 10% performance gain over the Radeon R9 290 (Non-X). Probably one of the most major talks surrounding the Maxwell cards were their low memory bus compared to their GK110 based predecessors. 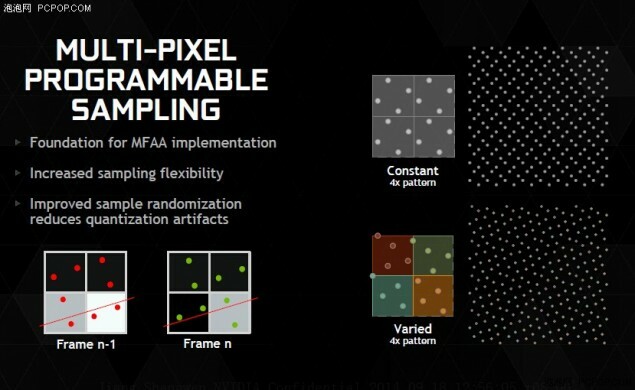 The slide posted below clearly shows that due to a new and improved ram architecture, NVIDIA has enhanced the bandwidth efficiency where 7.0 Gbps DRAM can deliver an effective throughput of 9.3 Gbps in gaming.